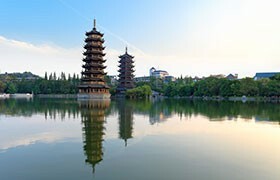 Enjoy the special lifestye in Guilin, enjoy your own leisure at Merryland Theme Park, take the cruise on Li River, which is famous for some of the best scenery in the world. 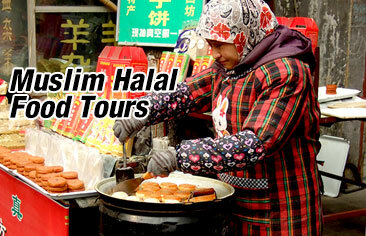 Detailed Itinerary: Our guide will meet you at Guilin Liangjiang International Airport and then transfer you to a local muslim restaurant for lunch, after lunch you will visit Guilin Chongshan Mosque then proceed to Yangshuo by coach. 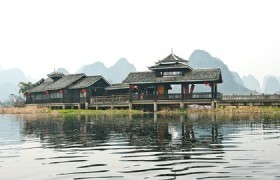 You will proceed to visit Shangri-la on the way, upon arrival you will visit Yangshuo West Street. After dinner you will check in to your hotel. 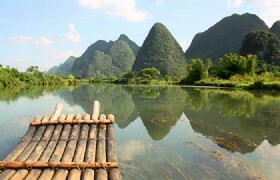 Shangri-La in Yangshuo: It is a place where peach flower bloom all year and a paradise for the people of China. 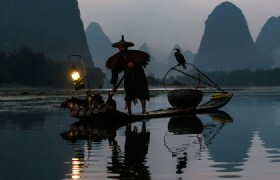 Detailed Itinerary: After Breakfast at the hotel you will then enjoy a Li River Cruise (Fuli Highlights), which is like travelling along a Chinese gallery with scenery just like a work of art. 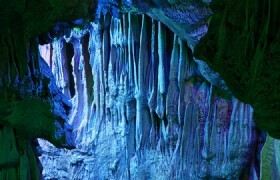 After the cruise you will proceed to Lipu to visit a Silver Cave, a karst cave. 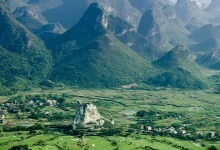 You will also view the Moon Hill and Gaotian Scenery, after you will be transferred back to Guilin and proceed to Merryland, which takes 1 hour and 40 minutes and you will stay overnight at Merryland resort. 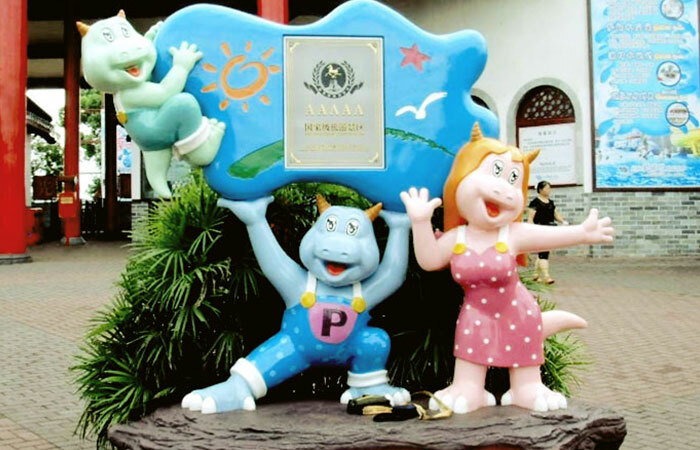 Detailed Itinerary: You will have breakfast at your hotel you are then free to enjoy your own time at Guilin Merryland Theme Park (including entrance fee), which covers an area of sixty hectares and was built in 1997. 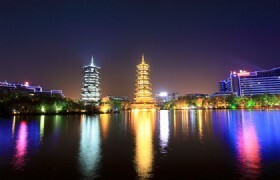 Located in Xing’an County, 60 kilometers north of Guilin, it takes approximately 1 hours 30 minutes from Guilin. Merryland has four parts: Merryland Theme Park, the Merryland Resort Hotel, Forest Resort Village and Golf Club. 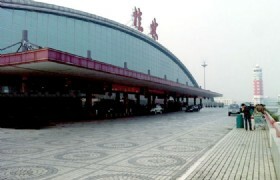 You will then be transferred back to Guilin in the afternoon. 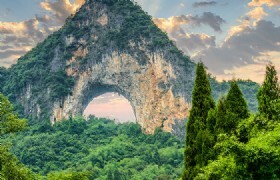 Detailed Itinerary: You will have breakfast at your hotel and then tour Yao Mountain by cable car, and then back to Guilin, visit Elephant Trunk Hill (the symbol of Guilin city), walk around by Rong & Shan Lakes Scenic Area (Sun & Moon Pagodas, Nine Turning Bridge, Ancient South City Gate). 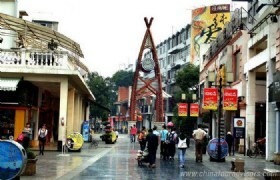 You are then free for shopping at Zheng Yang Pedestrian Street. 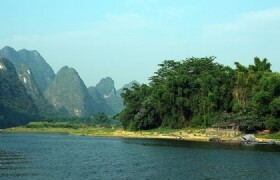 Yao Mountain: Yao Mountain is is the highest hill in Guilin City with its main peak as high as 909.3 meters. 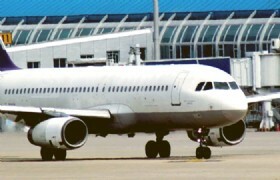 Detailed Itinerary: You will have breakfast at hotel you will then be transferred to Guilin Liangjiang International Airport for departure and your tour ends. 4 Nights Hotel Accommodation based on twin share with breakfast. 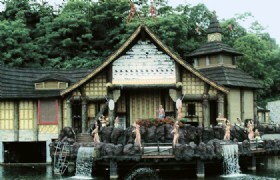 * Tour price is based on 6 adults or more. * Blackout Dates: 29th September – 6th October (Chinese National Day), Chinese New Year, 29th April to 6th May.